I have teamed up wit Travelodge to speak about 5 staycations I want to take this year. Even though I have always lived in England I haven't actually traveled around that much. There are so many places I would love to visit so i'm hoping next year I can try. I have been to Newcastle once when I was younger to watch a football game however, I didnt actually get to see the city. I would love to go there for a night out as I have heard it is great fun! It is quiet far from Manchester so I think it would be great to go for a full weekend. There are some great places to stay for great prices too. Check some out here. I have actually been to liverpool a few times but it has to be my favourite place for a night out! So I would love to go back again. I really like the shopping area in Liverpool too so I think it would be fun to go over for a day and night ! Shop by day party by night. You can use the handy map search engine to find the best location to suit you. Okay so I have been to Wales quiet a few times but not as far as Cardiff. I have heard it is a pretty fun city so I would love to go over and check it out. I have heard it has a wild night life so I would love to experience it for myself. Also I really like the welsh vallies accent so I would love to hear everyone chatting on haha. 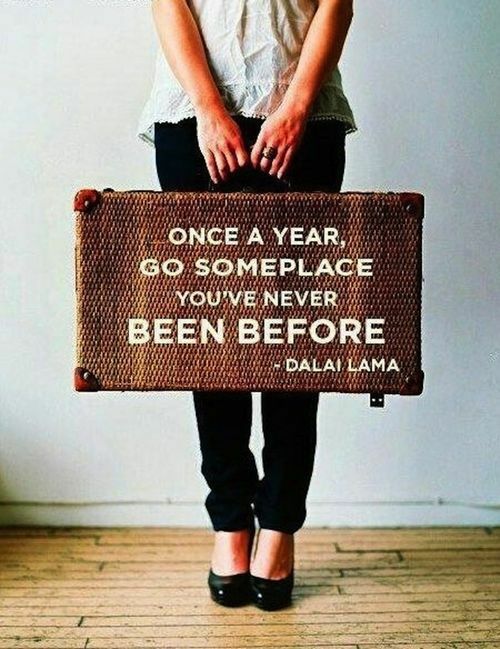 Where is your on your travel list next year ?